Tooth Implant Cost Sydney -Are Digital Implants Worth It? When it comes to tooth implant cost, Sydney residents may be surprised to learn of the large variation in prices. What’s more, dental implants don’t come cheap and because of the initial outlay, some people can’t justify spending that amount of money on a dental implant restoration and instead, decide to opt for other cheaper procedures. So, given the information that you know now, you may be forgiven for thinking that digital dental implants – that is the technology used to place them, not the implant itself – is an unnecessary luxury that only hikes up the cost of a tooth implant in Sydney even further. Here at the Digital dental Surgery Sydney and at our sister practice the Digital Dental Implants Institute located in Gosford, we’re well-versed in using the very best digital technology to place a dental implant using computer-guided methods. However, before we go into the relevancies of digital dental implants vs conventional implants, it’s worth looking at the major advantages of dental implants vs other forms of missing tooth replacement. While non-surgical missing tooth replacement options such as dentures and bridges have the ability to do just that – replace missing teeth with a like for like comparison – dental implants replicate your entire tooth structure. Because a dental implant is ‘implanted’ directly into the jaw bone, it binds with any remaining bone tissue to form a super-strong platform. Altogether, this creates superior stability and enables patients to eat and chew normally once more. Anyone who has worn full or partial dentures or a conventional bridge prior to undergoing implant dentistry in Sydney, will be only too aware of the hassle this type of tooth replacement can cause. As the bone shrinks over time, dentures can become loose in the mouth. As such, they will need continual readjustment and eventual replacement, which will make for added expense. Bridges too may also need replacing as the remaining teeth gravitate towards the space. Perhaps the main issue with non-surgical tooth replacement options is that when dentures or bridges become loose, they become unpredictable as they move in the mouth. This causes anxiety for wearers as they never know when their appliances may fall out or cause speech problems. On the contrary, because dental implants are anchored directly into the bone, they remain securely in position. This means as long as each dental implant is cared for correctly, it should never need replacing. More importantly, however, because the titanium implant root fuses with the existing bone tissue – this is what creates the strong platform – the brain recognises that the remaining bone tissue is needed. As such it won’t reabsorb into the body, putting an end to age-inducing bone shrinkage once and for all. As already suggested, once a dental implant in Sydney is fitted, it acts just like a natural tooth and as such, doesn’t require any maintenance other than regular brushing and flossing. Conversely, when a patient is fitted with a full or partial denture it needs to be removed at night and left to soak. It also needs to be cleaned using a special solution and, in many cases, especially if the jaw bone has shrunk, it may need to be glued into position using denture fixatives. Despite modern dentures being more lifelike than their predecessors, nothing comes close to the lifelike aesthetic you get with a dental implant. 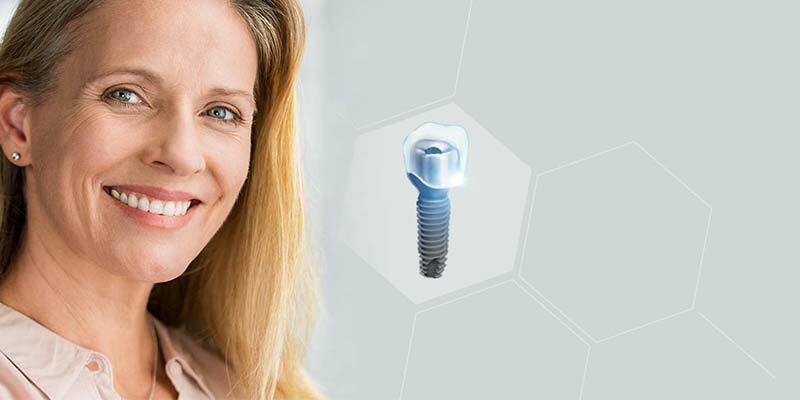 Altogether dental implants fit more naturally and comfortably in the mouth and because they look better cosmetically, they have the ability to boost confidence and improve self-esteem. As you can see, although the dental implants cost in Sydney is high when initially compared to other restorations, if you take a long-term view and look at the advantages, you’ll quickly notice that actually, Sydney dental implant prices represent significantly good value, especially when all things are considered. So, now you know why the dental implant cost is worth paying, there are reasons why digital dental implants -those placed using computer-guided means – have an advantage over conventional non-digital implant placement. As you can see, a Sydney dental implant centre or Sydney dental implant institute using conventional methods such as these, will require patients to experience a great deal of chair time, through numerous visits. Unlike conventional dental implant placement, the majority of the hard work is carried out during the treatment planning process. 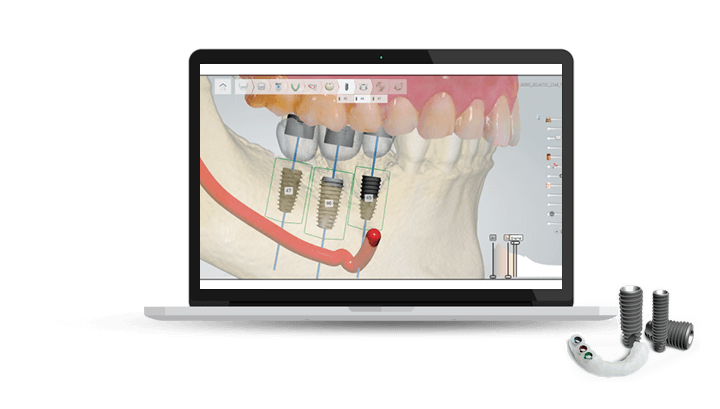 Here at the Digital Dental Implants Institute for instance, we utilise a series of virtual 3-dimensional scans collected during a previous consultation to plan the exact positioning and trajectory of the implant down to a fraction of a centimetre. This is known as virtual or mock surgery and takes into consideration depth and width of the implant and its proximity to nerves and sinus cavities. Using this information, computerised surgical guides are produced to reflect the exact positioning of each dental implant as it’s placed into the jaw. Now, because the surgery has been fine-tuned beforehand, the implant is simply implanted ‘keyhole style’, through the gum and into the jaw using the pre-made surgical guides. For the patient, this means surgery time is reduced as there is no opening up of the gum. Also, because a small hole is made (just enough for the implant to fit through) no stitches are necessary, meaning a speedier recovery. Using this method, surgery can be reduced to around 15-20 minutes as opposed to 1 hour or more using conventional placement methods. Finally, because the gum flap doesn’t need to be opened and reopened to expose the bone and then the implant, fewer visits are also required. Usually, when a tooth is lost, bone loss quickly follows. The problem is that dental implants need sufficient depth and width of bone to anchor into. However, because digital implants involve highly accurate placement, there is a chance that they can be fixed into areas where lesser bone is present. In these cases, patients can do away with the need for time-consuming and expensive bone grafting procedures where necessary. As you can see digitalising the process means that the dental implant cost in Sydney compared to conventional methods can be seriously cost-efficient for the patient. As such, anyone seeking a cheap dental implant cost, might be better off going digital! • Computer-guided flapless implant surgery, using the DIO Navi system. So call us today for further information. • Insurance coverage – While health insurance policies don’t as a rule usually cover dental implants, there are a few providers who are beginning to include it. For those that do, they may cover part of the cost of the restoration procedure, so it’s well worth looking into. At the Digital Dental Implants Institute, we’re proud to accept almost all types of insurance policy here in Australia. • Payment plans – Some dentists include flexible payment plans that allow you to pay for your implants over several instalments. This is something you might want to ask about. • Discuss your implant requirements – Our team at DDII/DDSS are very good at tailoring implant treatments to specific requirements. More often than not this involves budget, so talk to us about dental implant-related options that can make your treatment more affordable. 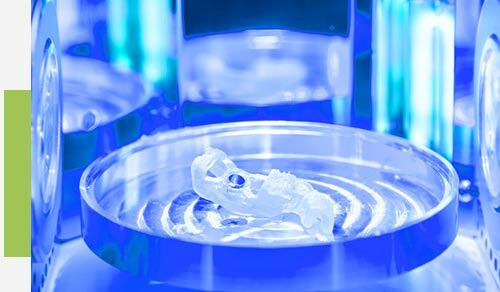 If you’d like to find out more about digital tooth implant cost or are considering them as a form of missing tooth replacement, then why not talk to our experienced team today. We can assure our patients that they’re in capable and gentle hands.